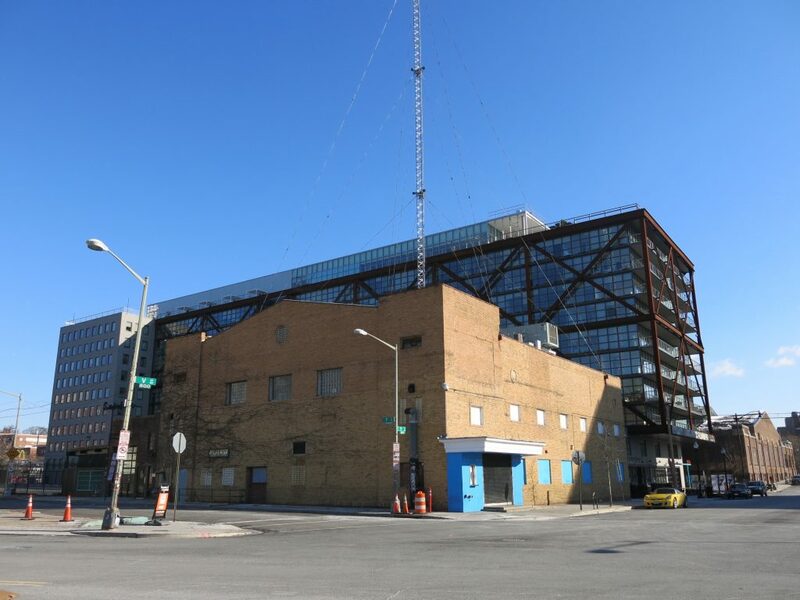 PoPville » THIS IS JUST A RUMOR: Is the 9:30 Club “not long for this world”? I heard a terrible rumor from a friend in the music industry that the 9:30 Club is not long for this world. All of the big acts go down to the Anthem now, and this friend said the owners of 9:30 keep getting offers from developers that are ever higher and harder to refuse. Again, THIS IS JUST A RUMOR. But it is worth talking about because I actually heard this same rumor a number of months ago. I asked somebody who is very well connected to the powers that be and he said there are absolutely no current plans for 9:30 Club to shutter/sell and he didn’t think they would. Having said that, the incredibly development going on all around 9:30 Club has changed things. I mean I don’t think I need to go into the history of 9:30 Club – everyone knows they are the best club in D.C. and quite possibly the country. They have had legendary performances there. They are the best. Period. However, the Shaw of today is not the same as the Shaw/U Street of 1996 when they moved there. It doesn’t even feel like the same planet. And of course, the 9:30 Club has moved once already. Honestly, I don’t know. But if we take emotion out of the discussion and just think about what’s going on – logic tells me that their days must be numbered. I mean a Whole Foods is opening up a block away. Not to be disrespectful but how old is current owner Seth Hurwitz? Is that a factor? I would be surprised (and very happy) if it is here 10 years from now. But I have no idea, it’s hard to think about a D.C. without the 9:30 Club. I can’t. Maybe Dave Grohl will buy it. Maybe Bezos will buy it. Nothing is in stone. Can the Anthem and 9:30 Club coexist? Do you think the current location of 9:30 Club will be around for the long term? How long? Again, THIS IS JUST A RUMOR. But it’s worth talking about.